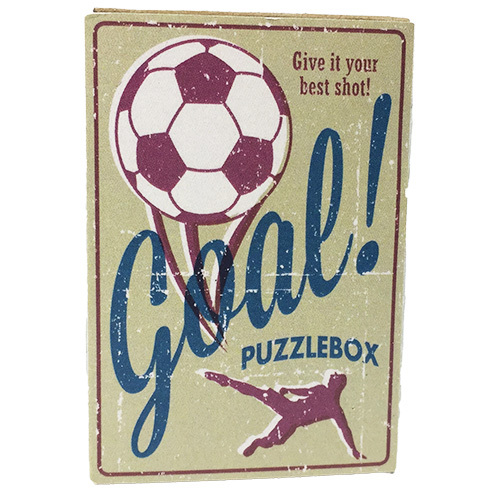 Nifty puzzles fit neatly into slide-open matchboxes, providing pocket-sized fun! Three themes from which to choose! 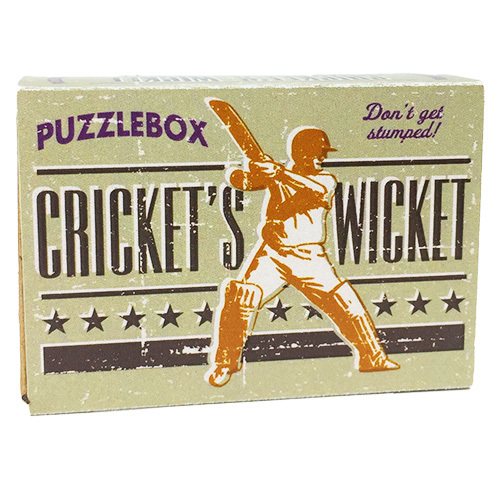 An assortment of 12 puzzles each individually packaged in a matchbox. The stylish 1920's design and variety of difficulty levels make these brainteasers a great impulse gift item. An assortment of 12 puzzles each individually packaged in a matchbox. Each puzzle represents an astrology sign and comes with a puzzle horoscope. 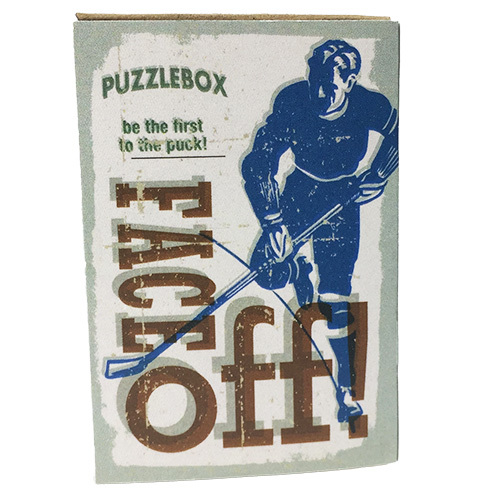 An assortment of 12 puzzles each individually packaged in a matchbox. 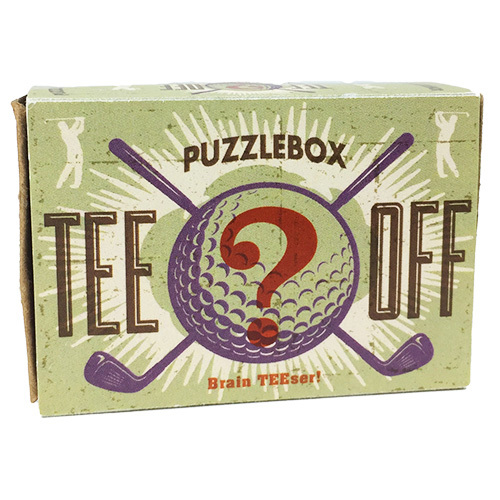 The vintage sports design and variety of difficulty levels make these brainteasers a great impulse gift item.